THE COLD BLUE is a tribute to the men who won the ultimate victory - 75 years ago. Extraordinary, never before seen color footage shot by one of the world's greatest directors, William Wyler, puts you 30,000 feet over Nazi Germany, battling killer flak, enemy fighters and 60 below degree temperatures. All the odds were stacked against returning home alive - and men literally died to bring this harrowing footage into theaters today. Now, you can fly alongside the last surviving heroes who flew, who fought, who won - the men who just might have saved the world. Multiple Academy Award® winning director William Wyler went to Europe in 1943 to document the Air War in progress. Wyler flew actual combat missions with B-17's - and one of his three cinematographers was killed during filming. 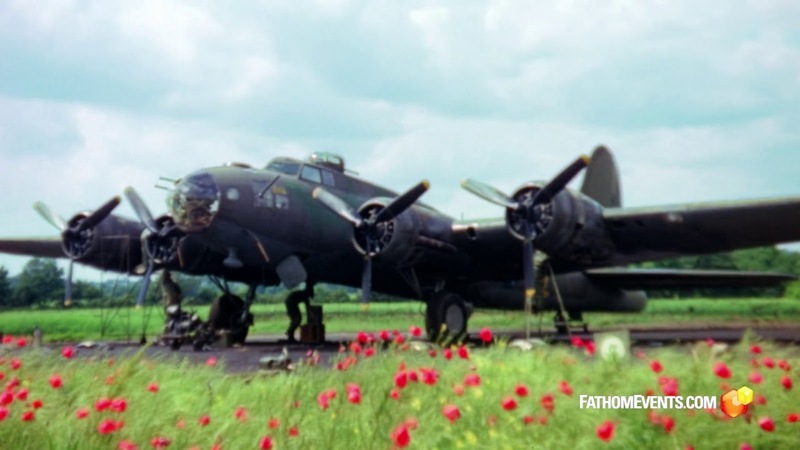 Incredibly, all of the raw color footage Wyler shot for THE MEMPHIS BELLE was recently discovered deep in the vaults of the National Archives, and a new film has been constructed out of the material. 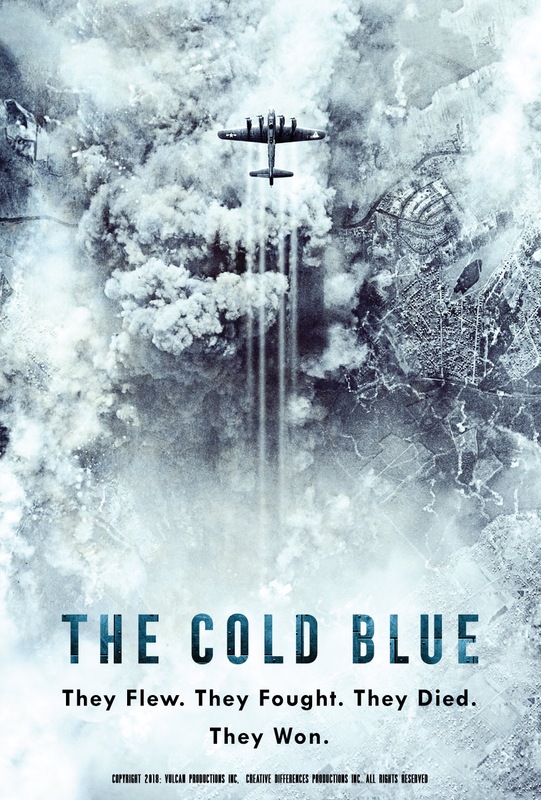 This event will include an exclusive behind the scenes look at the making of THE COLD BLUE.